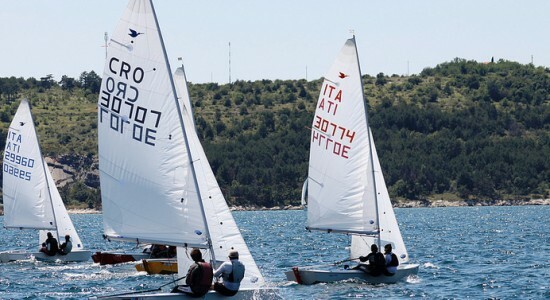 Registrations are well under way for the Snipe South European Championship & 12’ Dinghy Portorož Cup, with racing from 6-7 June in Portorož, Slovenia. The venue lies in the far north of the Adriatic sea, with its perfect location helping to attract Dinghy sailors and Snipe teams from Italy, Croatia, Spain, Hungary, Austria, Germany, Switzerland and other countries to compete. 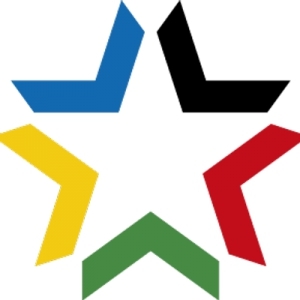 The Organizing Committee is already working to accommodate the large fleet and putting in place all the necessary services to guarantee a successful international event. The racing area will be in the friendly confines of Piran’s bay, which is a five minute sail from the club. A six race series is scheduled with 3 races per day. Registrations should be made on the official entry form and sent by email to suzana@ycp-klub.si or via fax at +386 5 676 15 08. The entry deadline is up until 09:30 am on Saturday 6 June 2015. Please note that the event will take place during the main tourist season therefore we recommend you to book your accommodation as soon as possible! Our advice is to make your reservations in the Marina Portorož Apartments Residence as some special accomodation offers have been arranged for the participants of Snipe South European Championship & 12’ Dinghy Portorož Cup. If you book any of the following, no driving will be needed. Please check the offer here. FACEBOOK – Like the official facebook page of the event & stay updated. Short video clips, photos and results will be posted there.